Women on a Mission: Mom Edition: MISSION: MISTO! 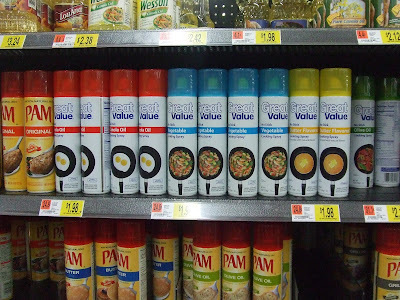 I am a regular user of cooking spray. MISSION: can WOMs substitute grocery store cooking spray for something CHEAPER and HEALTHIER? If Thrifty Nana is involved, you bet we can! Thrifty Nana found MISTO refillable oil sprayers in 2-packs at Costco (not available online) for about $19.99. That’s right, friends, $10.00 per sprayer. Thrifty Nana gave Lori and me each a MISTO sprayer for Christmas – and coincidentally Lori had just seen the same sprayer on Dr. Oz (NBC show). According to Dr. Oz, this sprayer is the healthiest version of cooking spray you’ll find. Why? You use your own oil, of your own choosing – nothing else. For my family, it’s pure canola oil or extra virgin olive oil. That sent me on a mission to Super Target to price out cooking sprays and oils to determine the overall price-effectiveness of a refillable sprayer. --The cost of canola oils ranged from $3.00-$5.00 for a large jug. --The cost of olive oils ranged from $5.00-$7.00+ for a small/medium bottle. --The cost of a can of canola oil spray ranged from $1.31-$2.24. --The cost of a can of olive oil spray ranged from $1.58-$2.44. 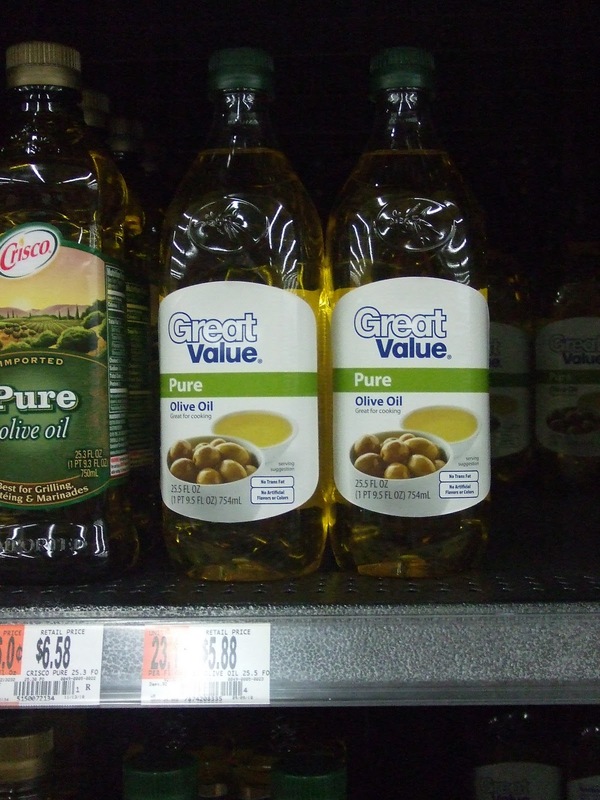 --Wal-Mart brand canola oil ranged from $2.58 -$6.24, depending on size. --Wal-Mart brand olive oil ranged from $4.78-$20.28, depending on size. --The cost of a house brand of cooking spray ranged from $1.98-$2.18. Lots of options, but costs TOO MUCH! While on the surface the cost of the refillable sprayer is higher, in the long run, using a refillable sprayer is far more economical. $10.00 will be matched with the purchase of a few cans of store spray. The refillable sprayer used about ¼ to ½ cup of oil for one filling. ½ cup of oil is a very small amount of even a small bottle of olive oil. And you already have oil in your cupboard anyway. Pennies on the dollar! MISTO, or others of its kind, comes WOM-recommended. Make sure to release the air after every use with Mr Misto. Otherwise it wants to leak! I found a Misto on clearance at Target yesterday for $6. Excited to try it out!